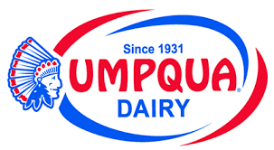 No upfront costs. Risk free. Sell 75 or more cards to earn a $20 Amazon Gift Card or $30 Scout Shop credit. 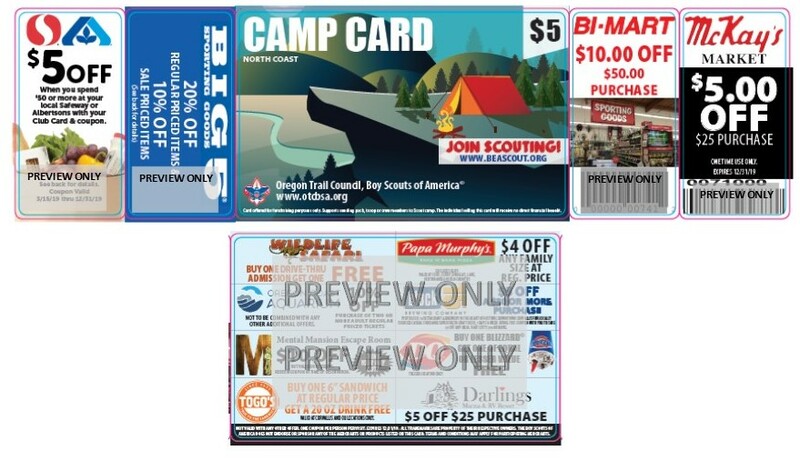 Sell 150 or more cards to earn a $50 Amazon Gift Card or $75 Scout Shop credit. 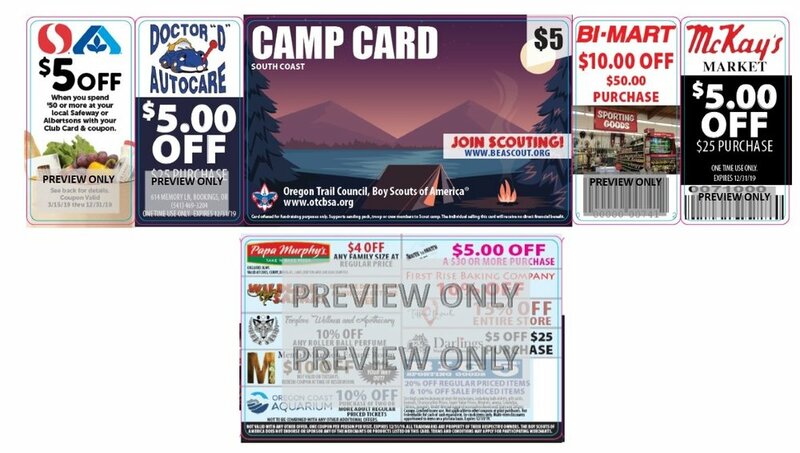 Sell 250 or more cards to earn a $150 Amazon Gift Card or $100 Scout Shop credit & $100 towards an OTC Summer Camp of your choice. 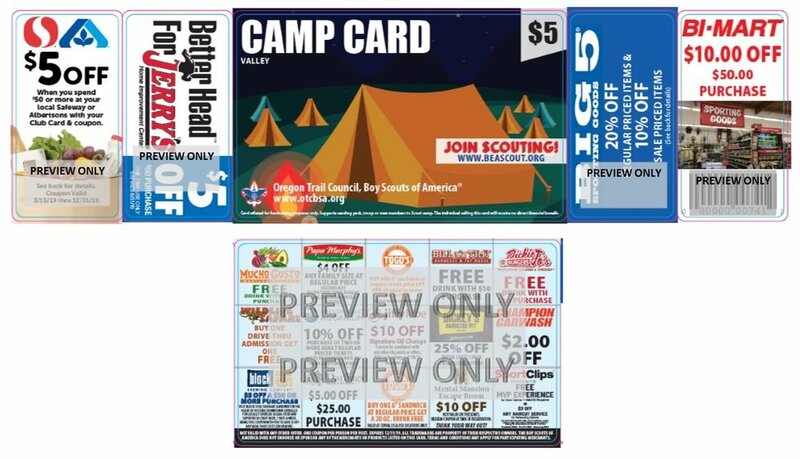 Sell 500 or more cards and earn a $300 Amazon gift card /or/ a Nintendo Switch /or/ A week of Summer Camp at Camp Baker or Camp Melakwa and a $100 Amazon Gift Card. *Prizes are not cumulative; one prize per Scout.